When picking candidates for county council, there are many criteria to consider. 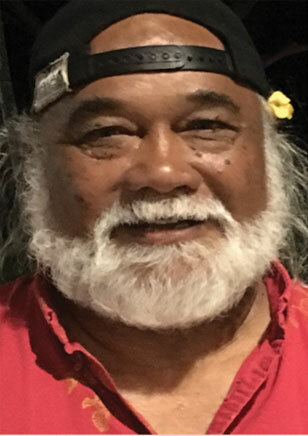 For us at The Mauimama political integrity, environmental awareness, affordable housing solutions and putting the long-term future of Maui above short-term profit rules. 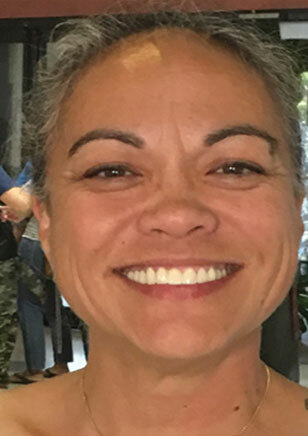 We support Napua Greig-Nakasone, a woman of honor and integrity. 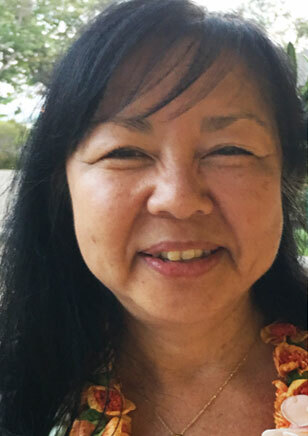 She is a renowned Kumu Hula, educator, business owner and she has experience trying to protect and preserve when she served on the State Land Use Commission. Yuki Lei Sugimura, her opponent, is more of the status quo. We need change! We support Alika Atay because he is AWESOME! Working along side him on the GMO moratorium we can’t think of a better guy we would want on the County Council. He embodies ALOHA. Maui is very lucky to have this uncle live here! 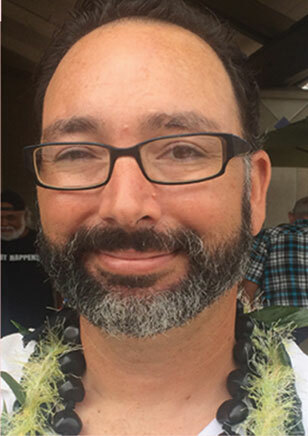 We support Shane Sineci, with his experience on the Hana Community Association board and Ahu Moku Advisory he has shown his commitment to preserving natural resources and sustainable farming traditions. We also like that a campaign statement is affordability for all. We NEED affordable housing solutions! 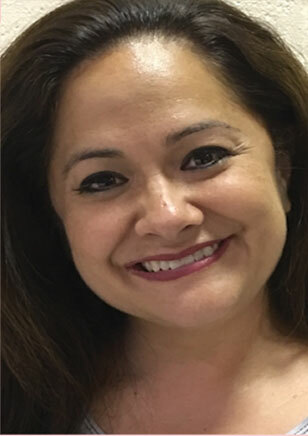 We support Kelly King because of her dedication to island sustainability (she co-owns Pacific Biodiesel), her business experience and her connections in the community. She is well respected for the person she is and the successful work she has done. Kelly will hopefully oust Don Couch. Love him or hate him, we would prefer to see him go. We support Don Guzman for all the good work he has done while on the County council, including keeping our beaches clean and strengthening our local economy. He is the incumbent and a keeper in our book! 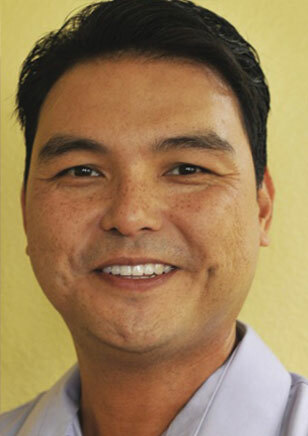 We support Gabe Johnson because of his protective stance on the environment, experience as a Maui County Commissioner for the Americans with Disabilities Act and to be honest because he isn’t Riki Hokama, the incumbent. We support Trinette Furtado, an ‘aina warrior and someone who will go to bat for the future of Maui, our keiki and the preservation of this island. Mike White, the incumbent, has done commendable things on the county council, which we respect, but is not as green as we would like. Our vote goes with Trinette. 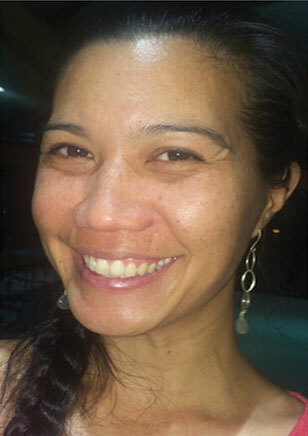 We support Keani Rawlins Fernandez a mother of two, born and raised on Molokai and a student of Native Hawaiian Rights and Environmental Law. 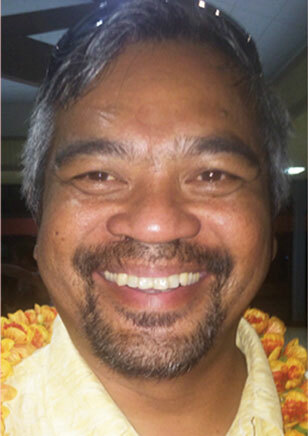 We believe we need new representation from Molokai. We support Elle Cochran because in our humble opinion she is the best County Council member EVER! 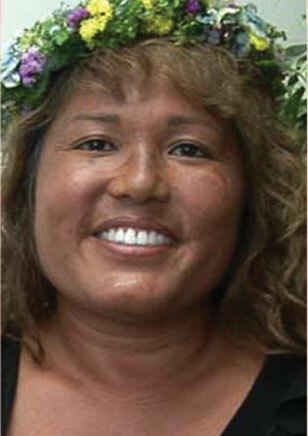 She is a champion for the environment, our keiki and the everyday people that call Maui their home. She has integrity, respect and secretly (not so secretly) we would love her to run for Mayor one day! It will make a huge difference in this critical time if enough people step up, rise up, wake up and VOTE. Previous articleNormalize Breastfeeding or Onward and Upward! Next articleWe Stopped the Olowalu Seawall Project!